Raytheon Australia will provide three Bell 429 helicopters to “maintain and develop the skills” of junior RAN aircrew under a new, four year Retention and Motivation Initiative (RMI) contract from 2012. Raytheon will support and maintain the Bell 429s under the four year, $26 million contract. They will fly approximately 1500 hours per year in service with the RAN’s 723 Squadron at Nowra, replacing the AgustaWestland AW109E Powers Raytheon currently provides for the RMI contract. “This is one way the Navy is making sure that pilots and aircrew are ready for the new [MH-60R] Romeo combat helicopters which will start arriving in 2014,” Minister for Defence Materiel Jason Clare said in a statement. “Junior aircrew initially train in Squirrel helicopters. They will then move on to the Bell 429 to improve and maintain their skills,” he added. 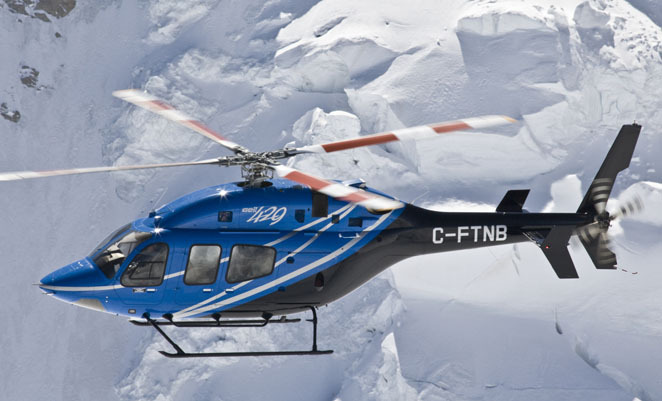 Rayheon has also teamed with Bell Helicopter to offer the Bell 429 for the ADF’s Air 9000 Phase 7 Helicopter Aircrew Training Systems (HATS) project. Raytheon also provides ‘turn key’ maintenance support for the Navy’s fleet of 13 AS350 Squirrels.